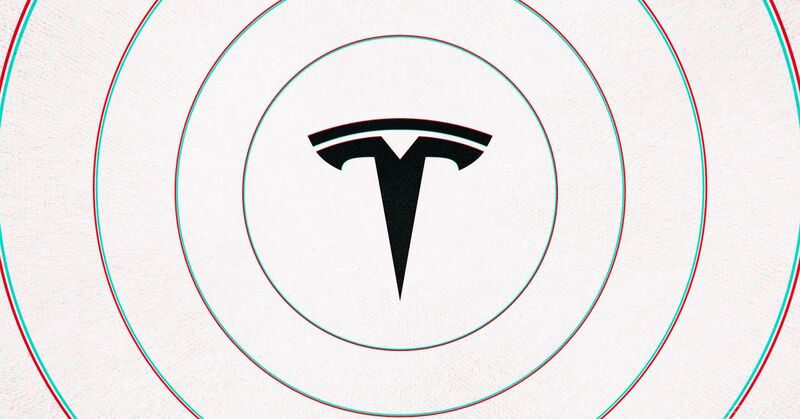 Tesla says that it has begun to roll out a new feature for Autopilot called Autosteer Stop Light Warning, which is included in the latest vehicle software update. The feature is as it sounds: divers using the Autosteer feature will get a warning if they’re about to run a stop light. The company says that the new safety feature is designed to help improve safe driving around stop lights, and is rolling out in a new software update, 2019.8.3. The notification pops up for drivers that are using Autosteer, and if they’re driving fast enough that they might run a red light. The feature won’t apply the car’s brakes, but it will provide a visual and audible signal that lets the driver know that they need to resume control of the car and slow down right away. The feature works by using information that Tesla’s accumulated in its mapping data to confirm the presence of a stoplight where it’s expected to be, as well as the car’s camera system, which has been trained to recognize red lights. It will also be followed up by another feature that will recognize traffic lights and stop signs later this year. The feature is available for US cars with the Autopilot and Full Self-Driving packages manufactured after 2016. However, the system won’t work on every single stop light in the US, but Tesla says that the system should improve over time.